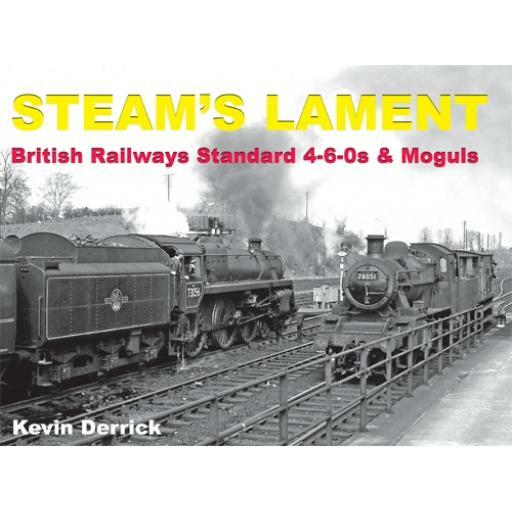 Covering all of the British Railways 4-6-0 and Mogul designs from their earliest days in 1951 through to 1968. A thorough exploration of each design follows members of each class at work around all of the regions on a varied selection of both passenger and freight duties often bringing us some superb exhausts, combined with views of the locomotives on shed all around the regions too. Inside we take an opportunity to enjoy a view of each of the named Standard Arthurs individually from the 1950s into the mid-1960s. A superb volume for those who recall any of the British Railways Standard mixed traffic designs during their heyday and not to be missed. The series are all large landscape format hardbacks, with 128 pages printed onto high quality glossy art-paper, stitch sewn and limited to just 500 copies of each title.